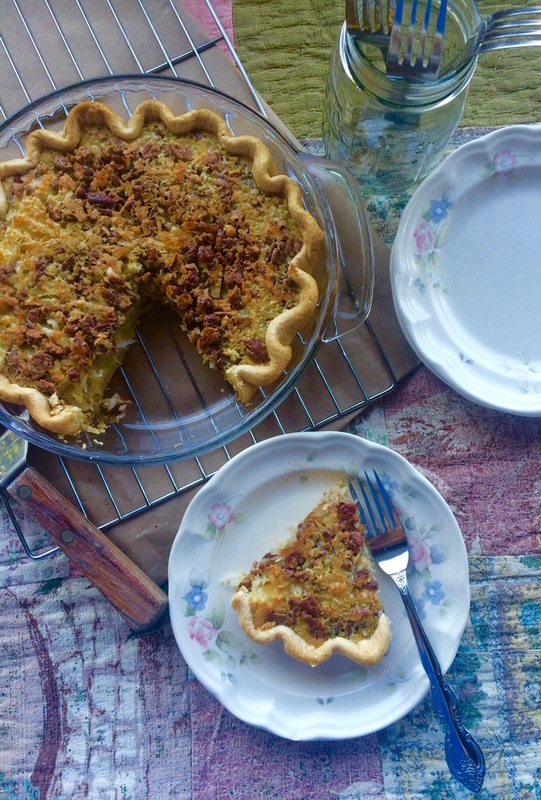 Here is the easiest pie recipe ever!…..
Buttermilk pie is really popular here in my part of the South. At every gathering there is a buttermilk pie. 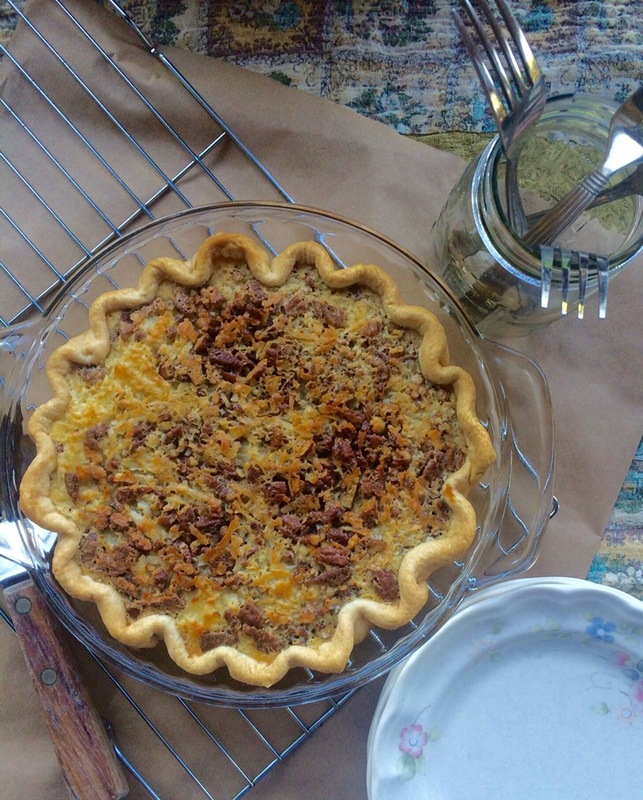 I’ve grown up eating buttermilk pies, but I wanted to take it to the next level, so I added pecans and coconut. I used store bought pie crust to keep it ultra simple, but by all means you can use your favorite pie crust recipe. 1)Don’t forget your melted butter in the microwave…. Combine the first 6 ingredients (eggs-vanilla extract); stir in coconut and pecans. Pour filling into pie crust. Bake pie in preheated oven for 10 minutes. Reduce heat to 350 degrees F. and bake for 30 additional minutes. Cool on a wire rack before serving. Enjoy!